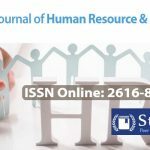 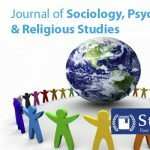 Journal of Human Resource is peer reviewed by world's best selling authors and is published by Stratford Peer reviewed journals and books globally. 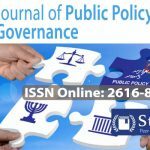 Journal of Public Policy & Governance is peer reviewed by world's best selling authors and is published by Stratford Peer reviewed journals and books globally. 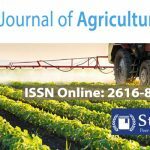 Journal of Agriculture is peer reviewed by world's best selling authors and is published by Stratford Peer reviewed journals and books globally. 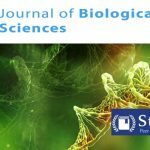 Journal of Biology, Microbiology & Nature is peer reviewed by world's best selling authors and is published by Stratford Peer reviewed journals and books globally. 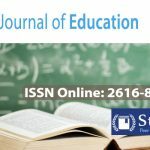 Journal of Education is peer reviewed by world's best selling authors and is published by Stratford Peer reviewed journals and books globally.